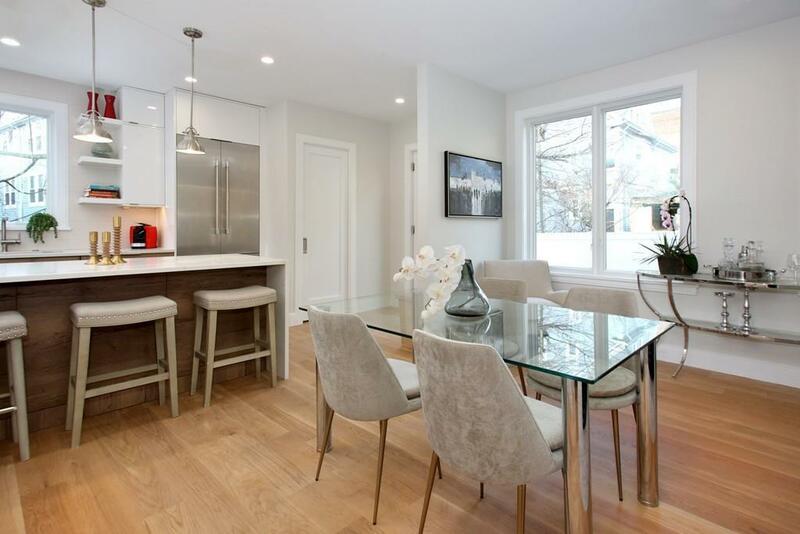 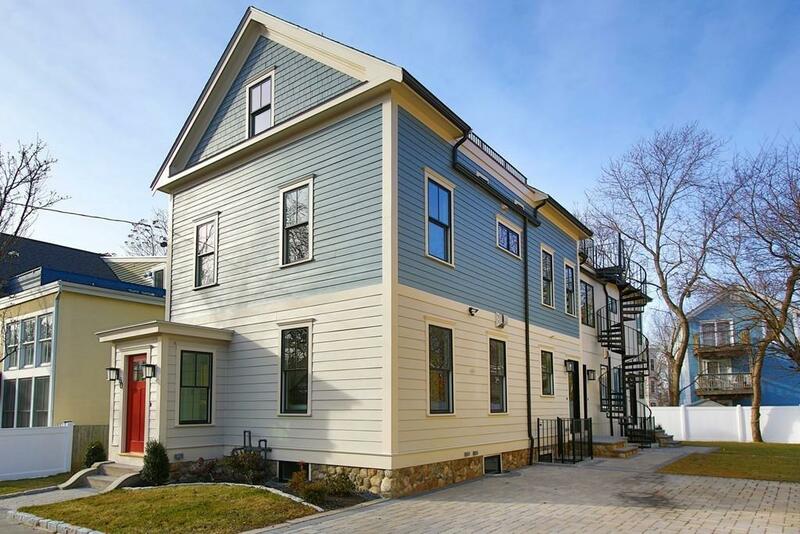 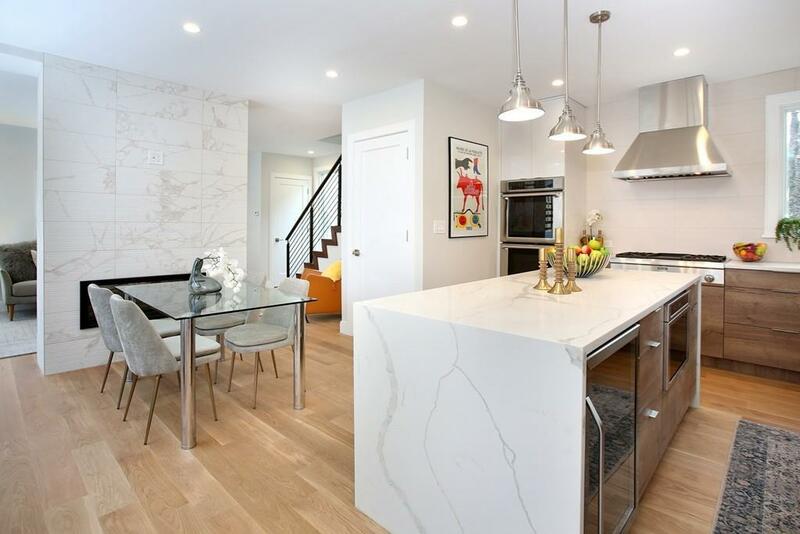 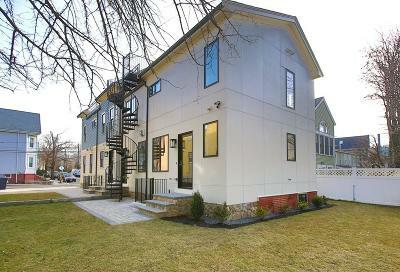 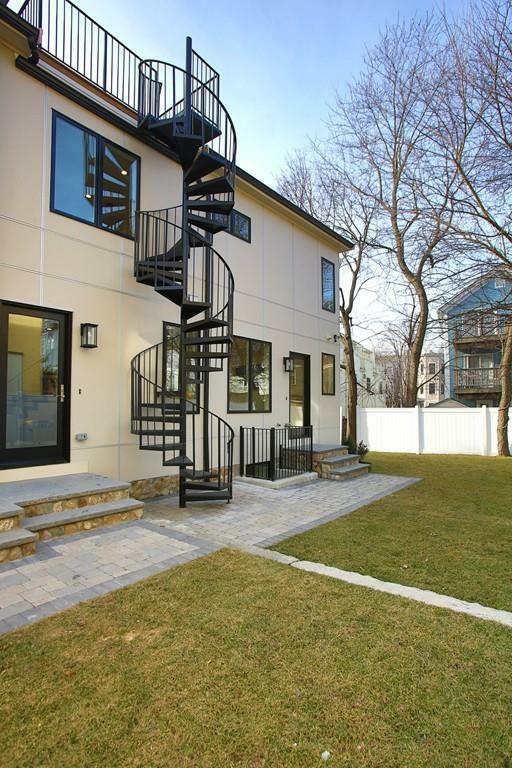 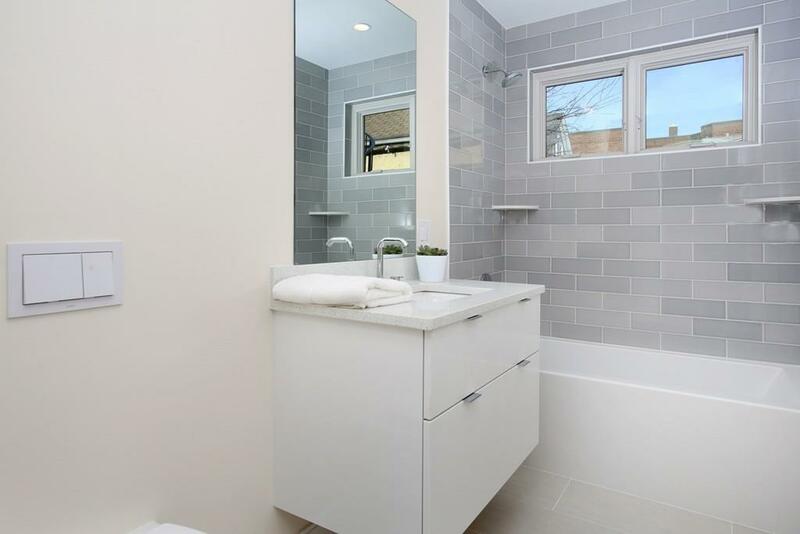 Inspired Porter Square 3+ bedroom/3.5 bath reborn by master craftsman! 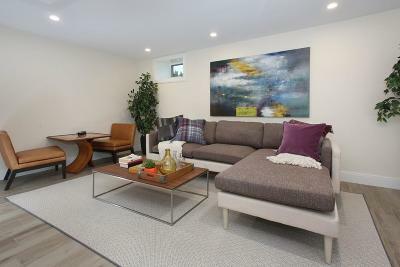 Stylish tri-level unit redesigned for modern living/entertaining. 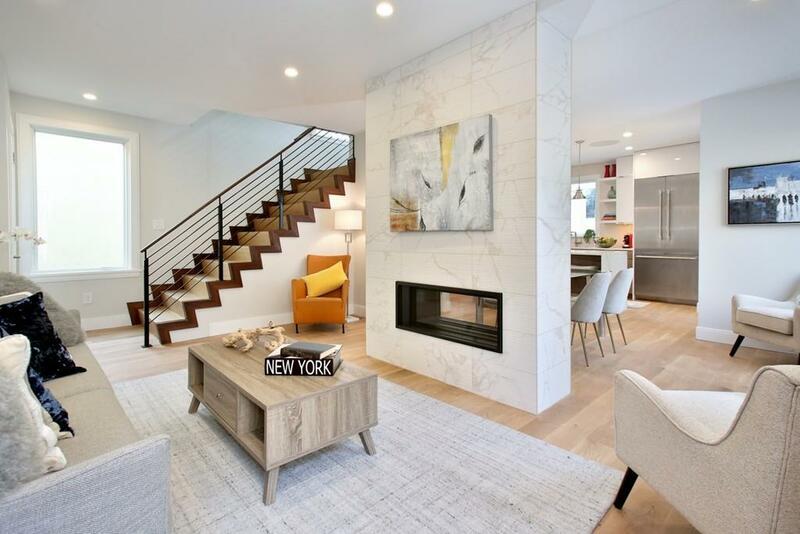 Airy open concept living/dining with stunning dual view quartz fireplace and contemporary staircase. 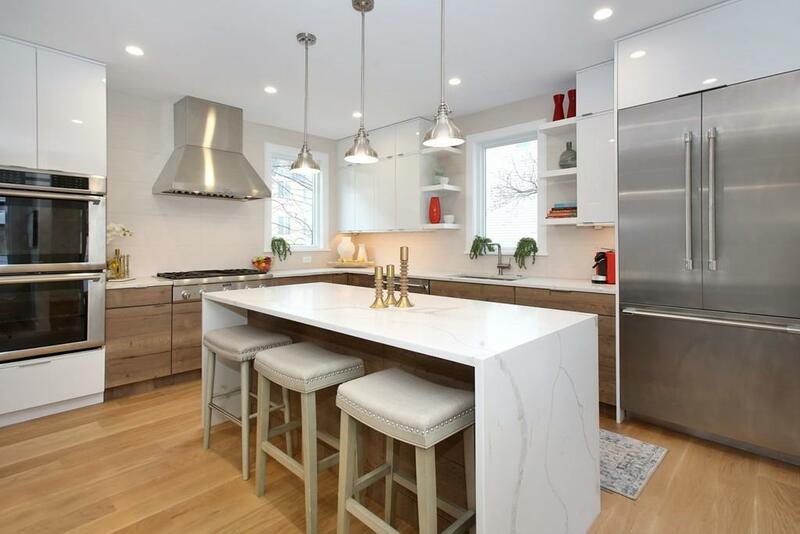 Sleek kitchen with quartz island and counters, impressive appliance package with wine fridge, white/wood tone dual finish cabinet storage. 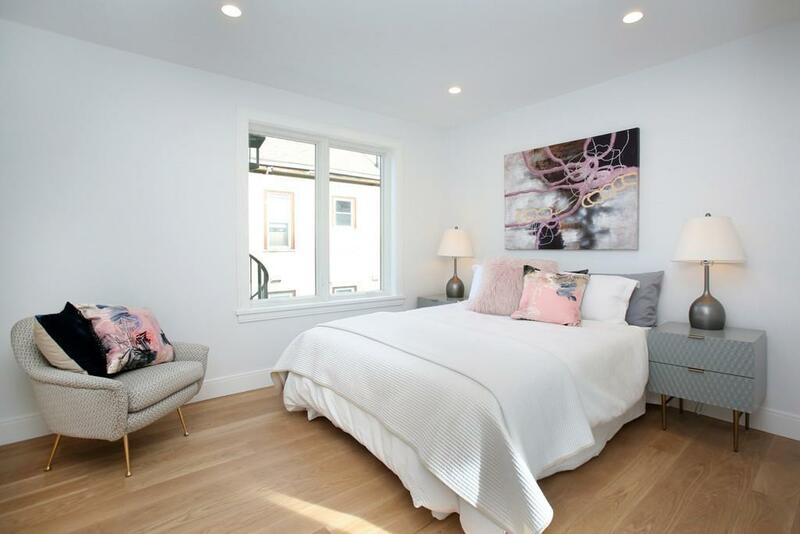 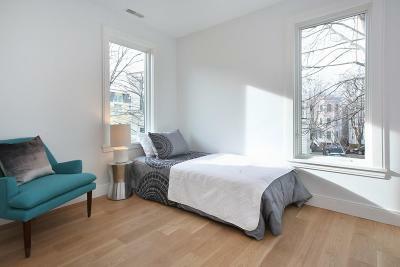 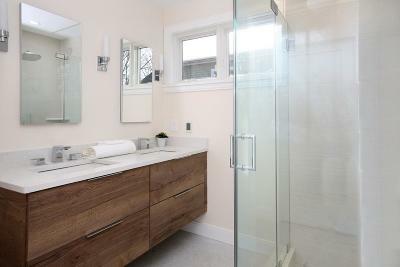 Upper floor hosts sweet master with walk-through closet & en-suite bath with porcelain tiling and glass walk-in shower. Lower level features porcelain tile floor and full bath, perfect for media/playroom/au-pair or guest suite. Flexible, stylish living spaces for contemporary life with private yard & parking. 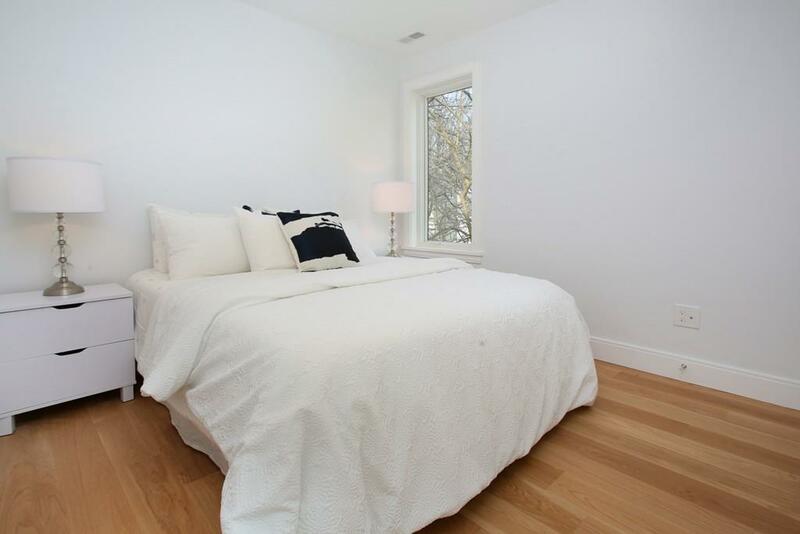 Enjoy eclectic shopping/eateries around Porter Square or hop on the Red Line T, just 0.1mi away. Come by and experience it for yourself!